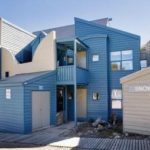 The Snowgums 15 Apartment is a unique property that offers private luxury accommodation, at affordable prices. Wake up to see a pristine Alpine Environment – all year. The property is ideal for couples, families & social groups. Our friendly Booking Services team can advise you on options, services and activities. The owners are committed to customer service and to Dinner Plain Village. 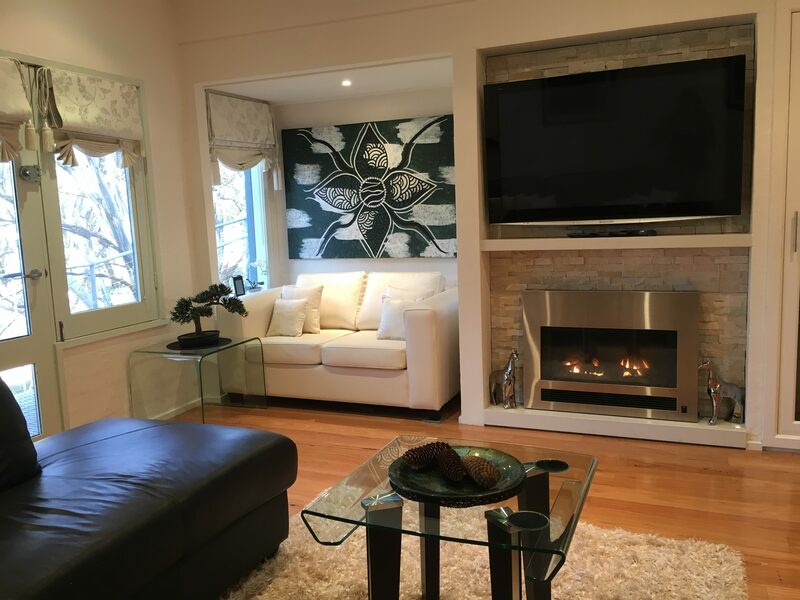 The Property has been fully renovated six years ago to its current 4 star standard. The property is available for Public & Private guests, all Village Events and many Private Functions. This Apartment has the WOW factor. Stylish lounge and a very well equipped kitchen. Great views over the reserve, sit back and lap up the sun anytime of the year. Ideal for couples looking for something just a little different! All you have to do is arrive and unpack your bags! Close to the Dinner Plain Tube park and Ski Run .